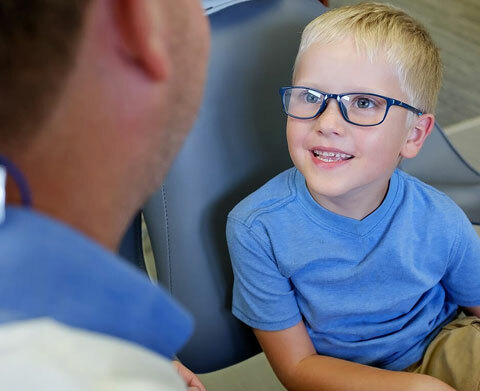 When you have dental concerns, you need a dentist who listens and responds. You need an experienced dentist who knows and can effectively diagnose and treat your needs. You need a concerned professional who you can depend on to improve and maintain your mouth. Dr. Michael Wolf meets these criteria, plus you benefit from a dedicated staff of trained professionals. You will get the individualized attention you deserve. 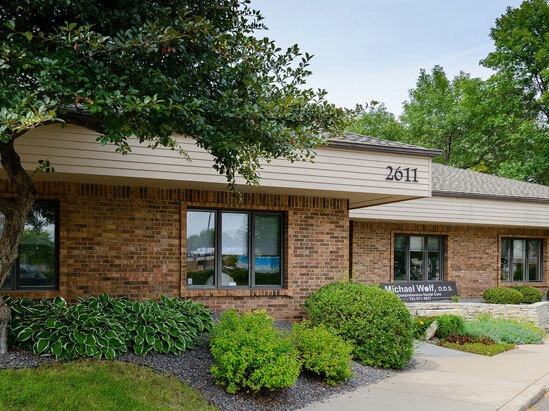 Our office is conveniently located off of Silver Lake Road just north of 694. Included here are maps, directions, hours, insurance policies, and information about making appointments. We invite you to us at 763.571.4837 or e-mail to request an appointment or ask any questions. 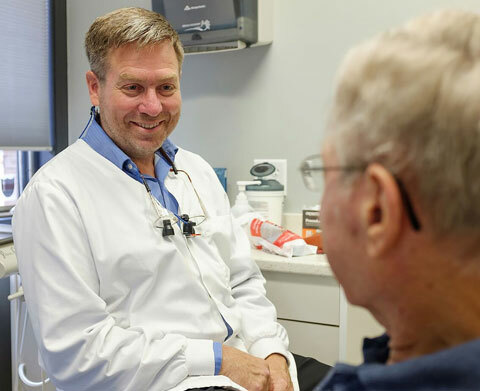 Our practice had been a part of the Columbia Heights community for 54 years. Dr. Hugo Wolf, Michael’s father, graduated from the University of Minnesota in 1957. 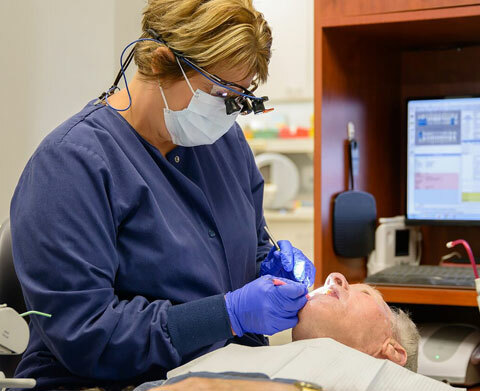 Following Air Force duties, he started his dental practice in Columbia Heights in 1961. 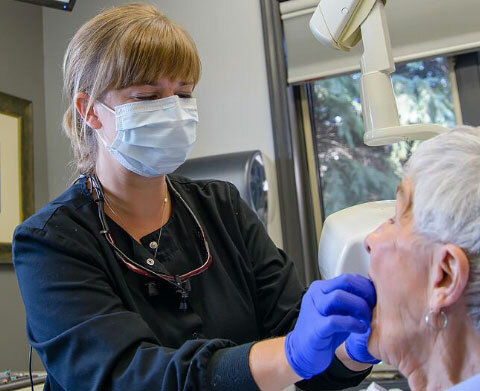 In 1976, Dr. Hugo Wolf and three associates started Central Dental associates at the previous location of 50th Avenue Northeast and Central Avenue. The group practiced together until 1987. 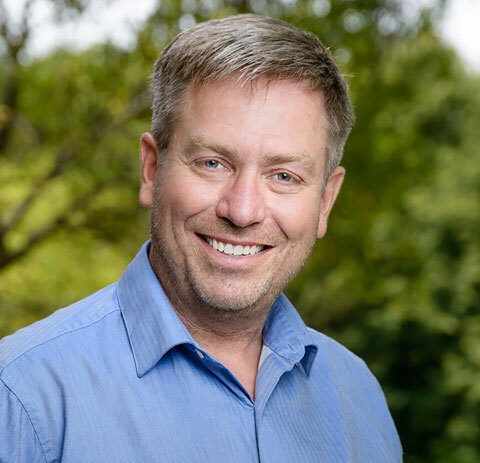 Dr. Hugo Wolf then went solo until 1989, when his son, Dr. Michael Wolf joined the practice.